KUUMS in Support of Sahjeevan has spent several years trying to employ research and lobbying to convince the regulator to classify camel milk as edible. 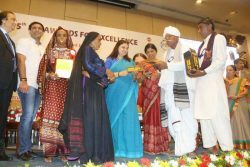 All these efforts bore fruit in December 2016 when FSSAI recognized camel milk as an edible food item. Access and logistical issues still remain (for milk collection) since herders spend most of their time in the wild. 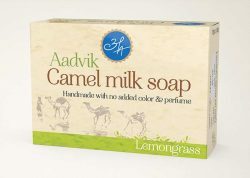 KUUMS in support of Sahjeevan has also worked with the breeders association and local entrepreneurs to produce value-added products such as camel milk-based beverages, camel cheese, and ice cream. 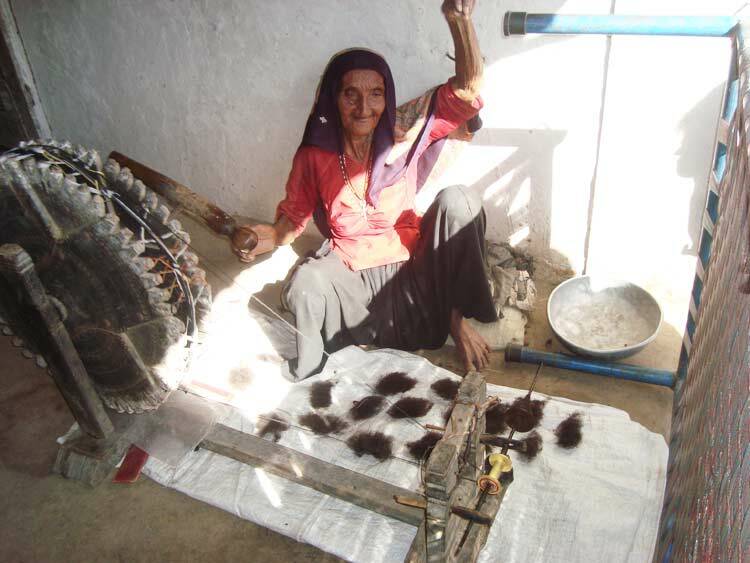 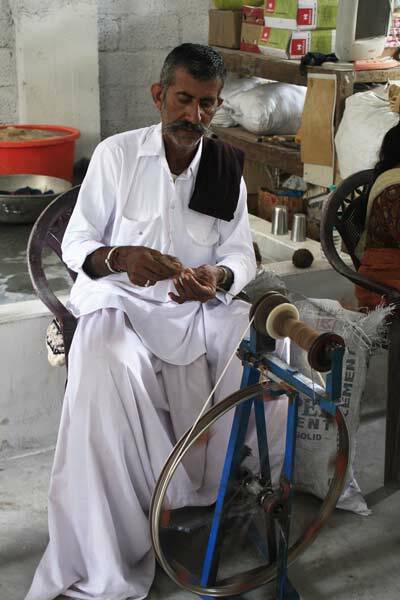 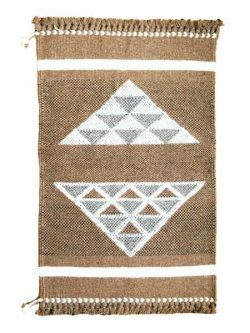 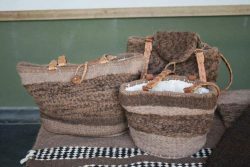 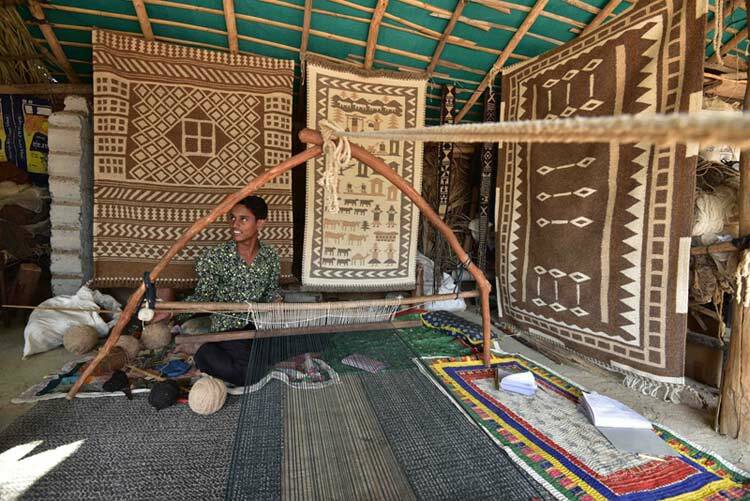 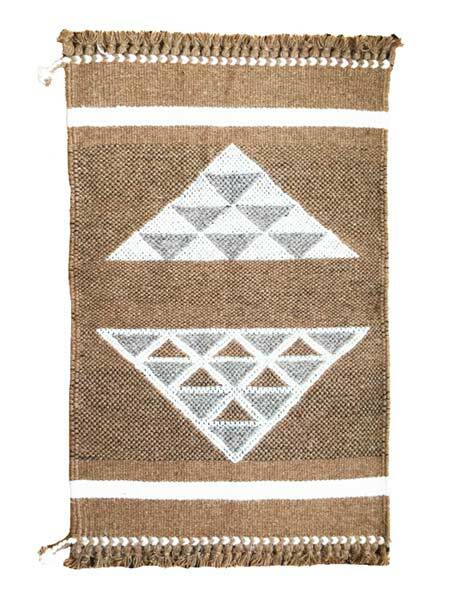 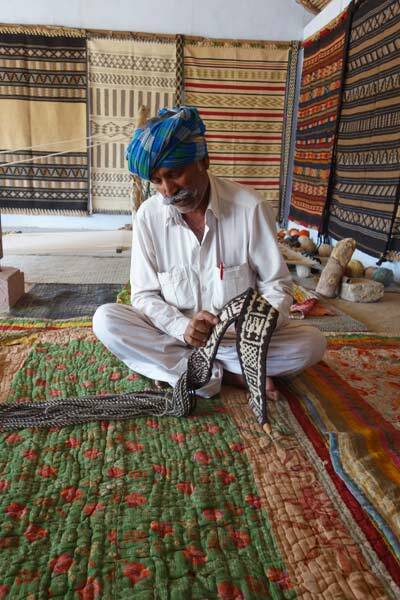 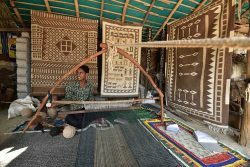 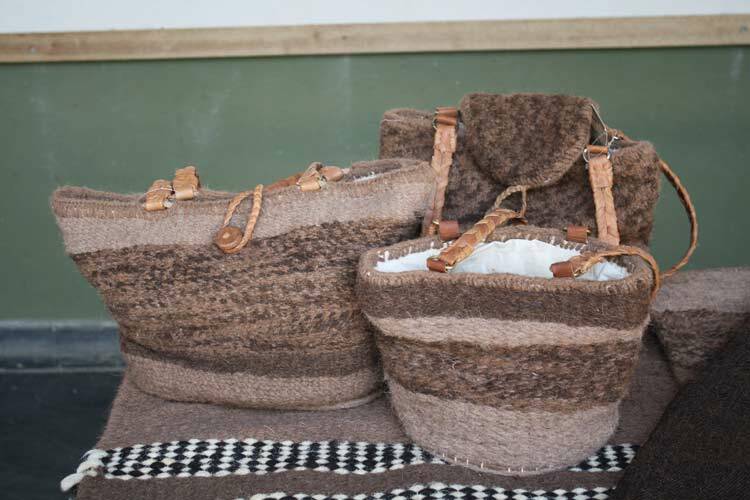 KUUMS has collaborated with craft organizations to produce camel hair based products such as carpets, stoles, and fabric. This has led to increased demand for camels and the prices of Kharai camels have gone up by more than 200% in the last one year. Through Sarhad dairy- Kachchh, GCMMF-Amul is currently paying Rs. 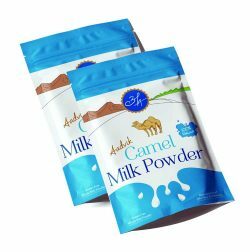 51/liter of camel milk, and has collected more than 65000 liters (Rs.33.15 Lakhs) over the past five months. 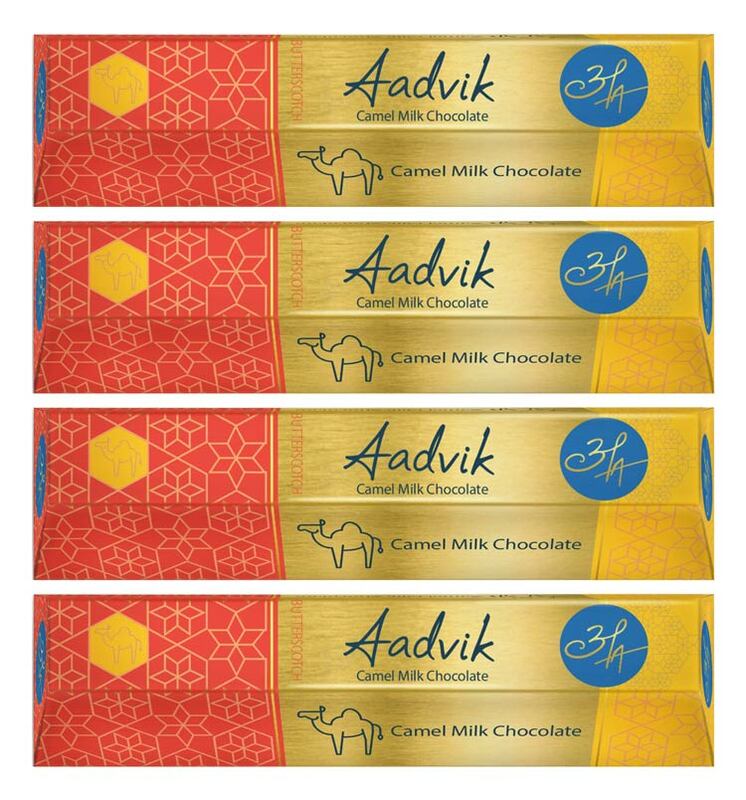 A private diary, Advik, has also collected over 1 lakh liters, at the same price since last one year. 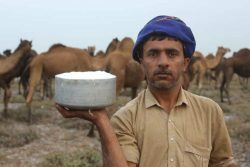 Recently interviewed pastoralists explained that, due to the stable economy from milk, Communities started purchasing more camels in Nakhtrana block. 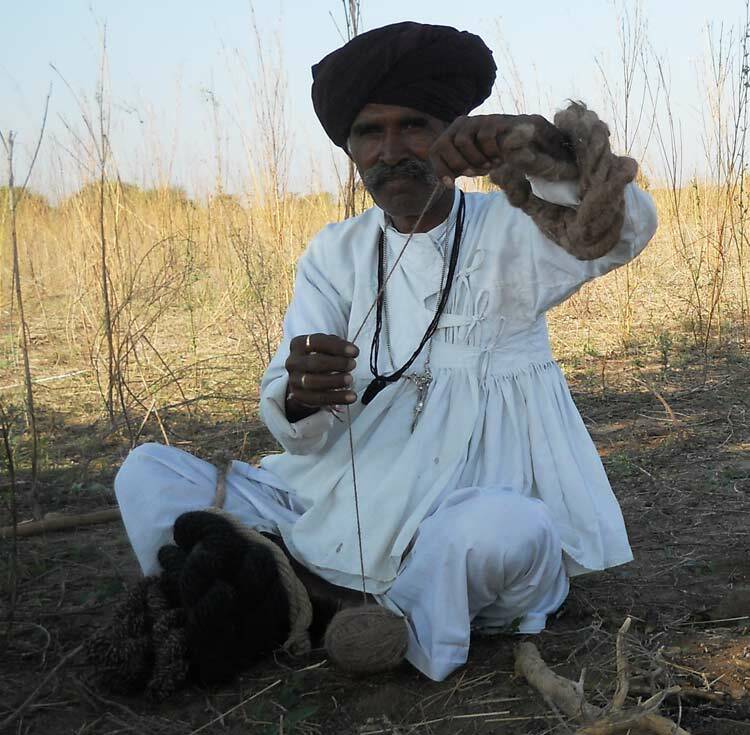 Devabhai Rabari from Ukheda village, who left rearing camel since last 15 years and initiated driving; is also purchased 30 female camels and come back to their traditional livelihood due to regular income source from milk and health services to their animals. 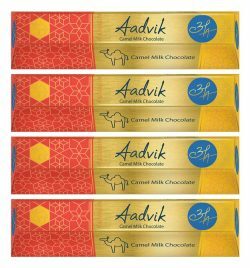 Camel milk Chocolate also launched recently by Amul. 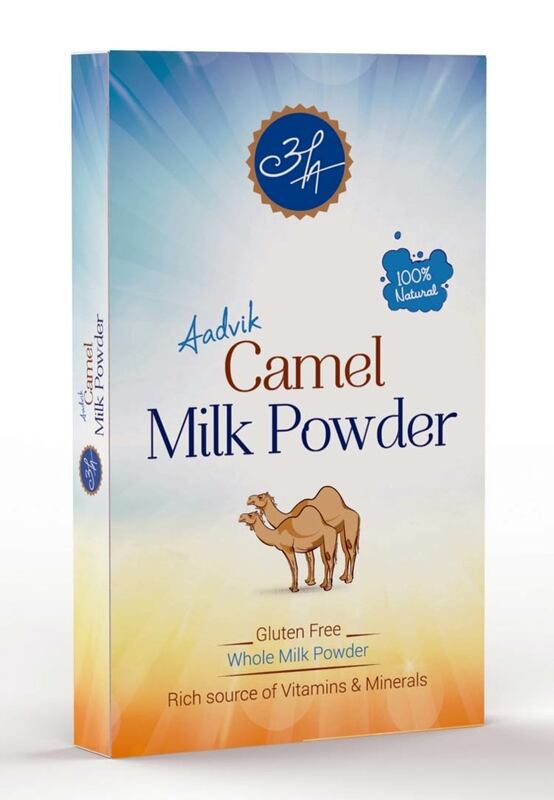 It would be important to strengthen this process to ensure regular supply of camel milk to Amul Dairy. At least 100 pastoral families rearing camel, both Kachchhi, and Kharai will be incorporated in milk collection system. 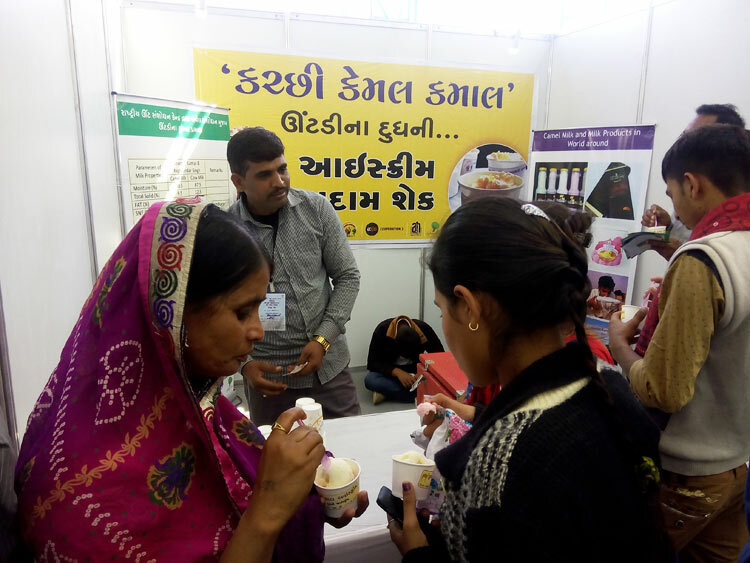 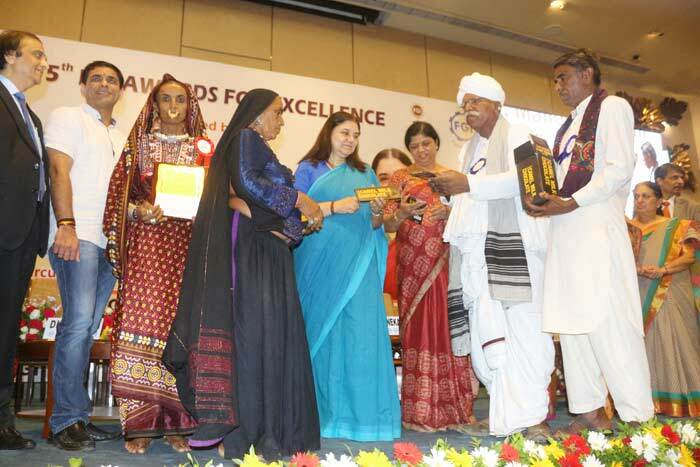 Sahjeevan and Kachchh Unt Uchherak Maldhari Sangathan (KUUMS) will play the key role in back-end support, whereas Sarhad dairy will take care of forwarding integration. 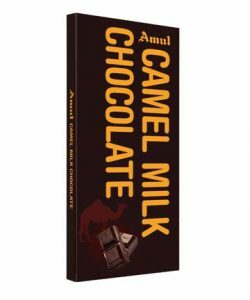 Amul has also indicated it would be in a position to procure vastly higher quantities of camel milk than currently available from Kachchh.